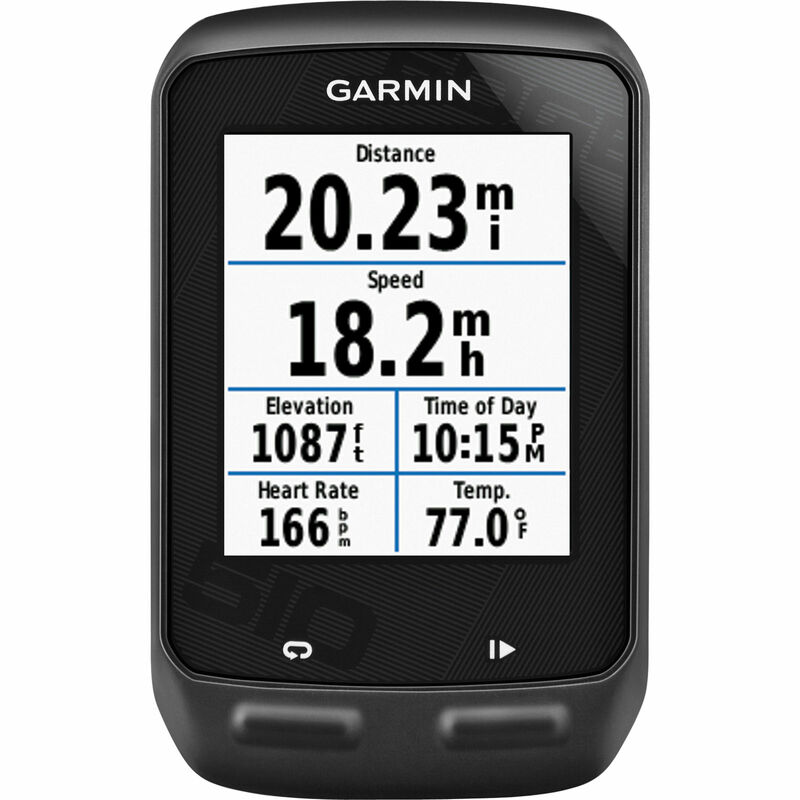 What Garmin has found out is that they only have 2 or 3 calls on this. The way that the information is done through the power + HR monitor is sometimes jarbled or something. The tech support lady really didn’t know but this is how they solved the issue before and it WORKED for me! I “disabled” the Power Meter and Speed and Cadence sensors under “bike profile” settings. Then, I searched for the Heart Rate monitor and it worked!